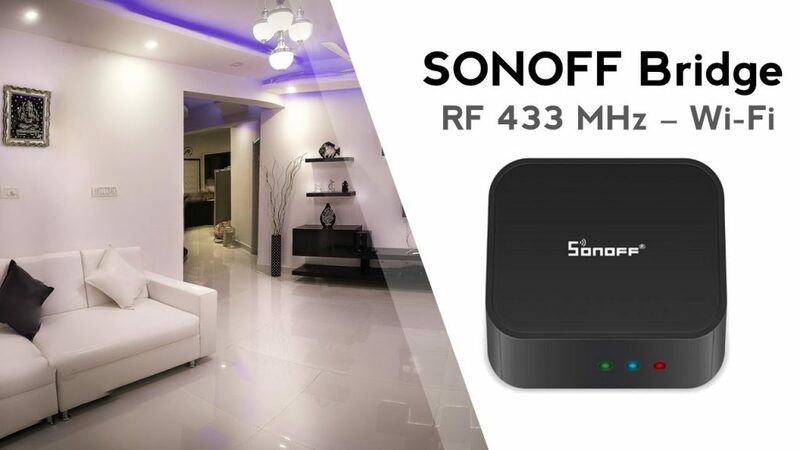 Today’s deal features a SONOFF bridge that can convert 433 MHz RF signals to Wi-Fi commands on the iOS/Android App eWeLink. 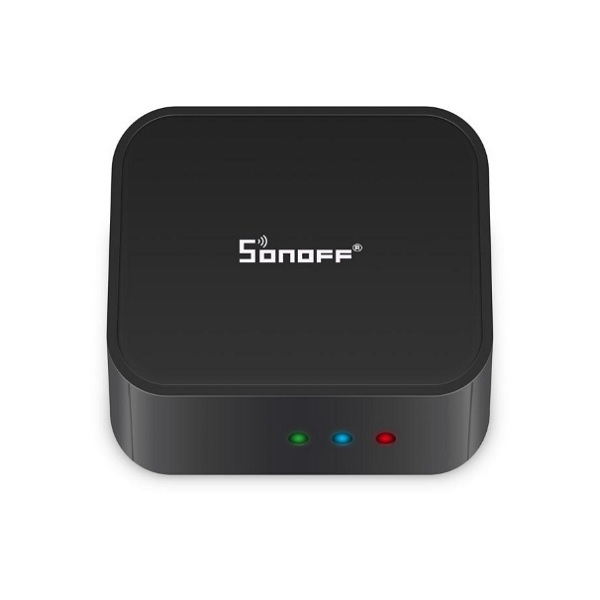 After pairing the RF remote buttons with RF controlled devices, you can directly control maximum 16 RF controlled devices on the App through Wi-Fi/2/3/4G network. It works with most of the 433MHz RF remote controlled products, like RF controlled switch, RF controlled socket, RF controlled bulb, RF controlled door opener, magnetic door sensor, PIR motion sensor, etc.